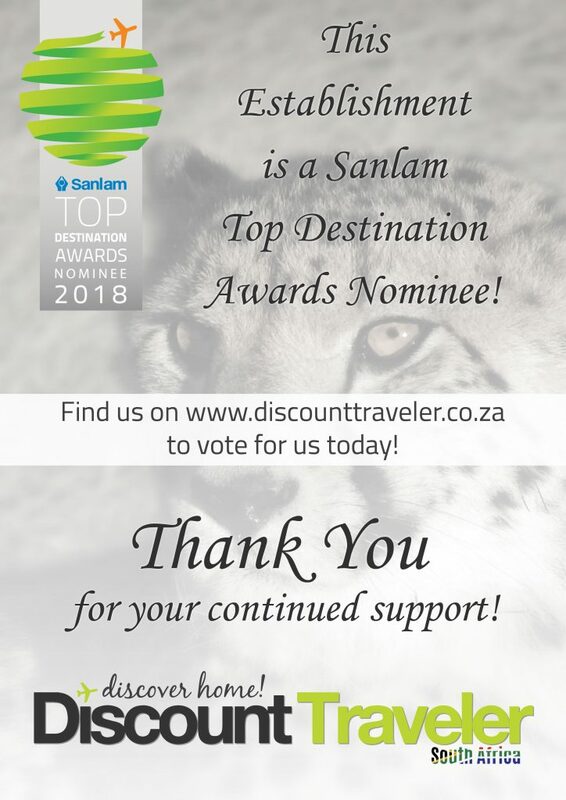 We have been nominated as Top Destination in the Sanlam Top Destination Awards. Please click here to vote for us! 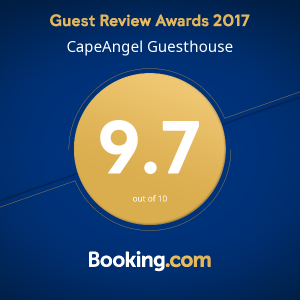 …With this year’s event, 12 900 establishments from across South Africa are nominated. Voting closes on the 1st of August 2018, where the 300 Top Establishments will be invited to a grand gala event in September to share in R1000 000’s worth of prizes and give-aways, the best in food and entertainment and to enjoy a fantastic after party at our soon-to-be announced venue!